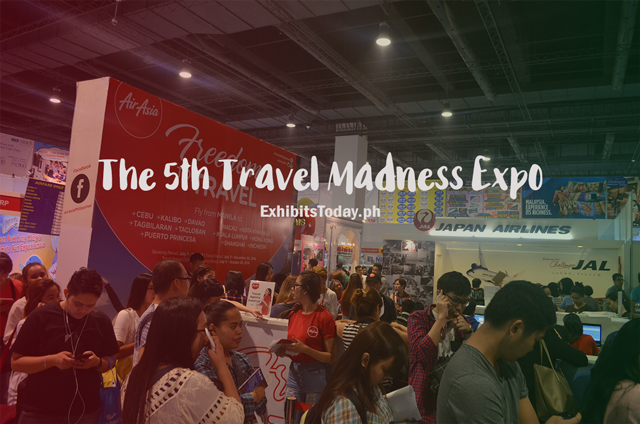 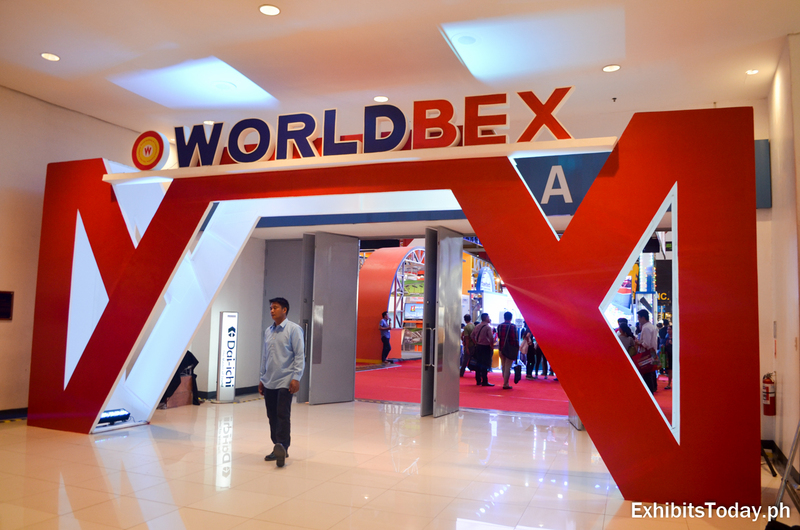 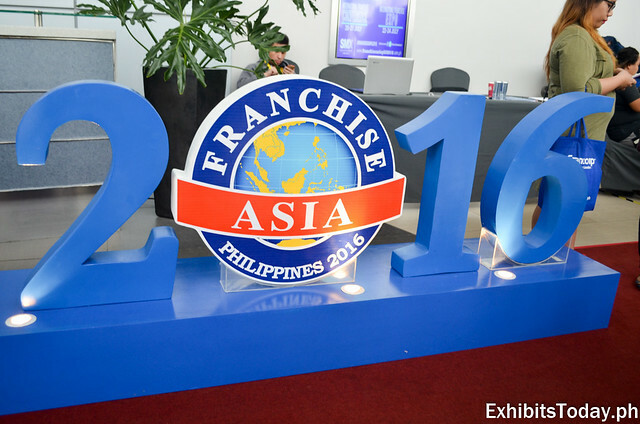 Last July 8-10, 2016 happened the 5th Travel Madness Expo in SMX Convention Center. 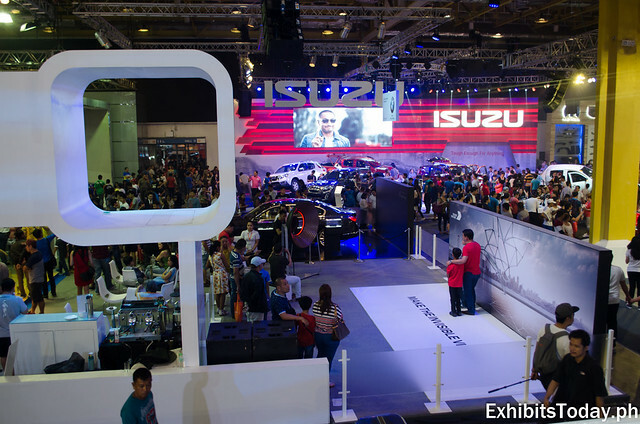 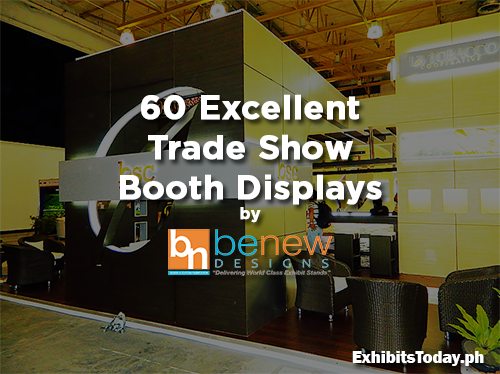 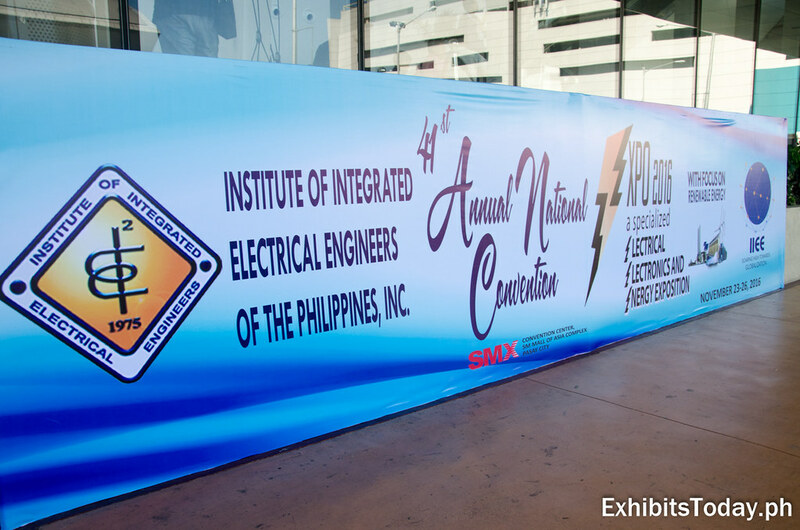 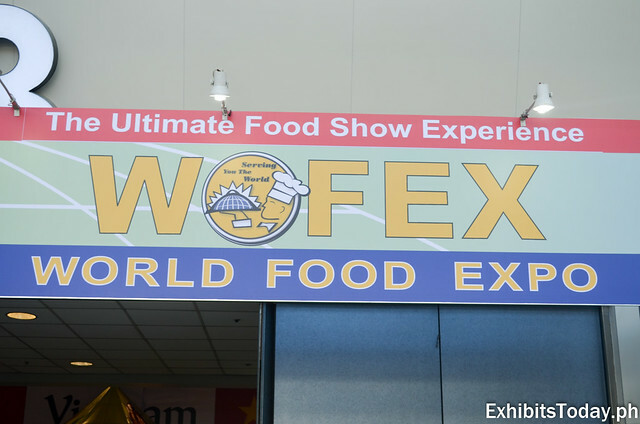 Thousands of exhibit guests came to grab chances of many surprising offers by participating exhibitors. 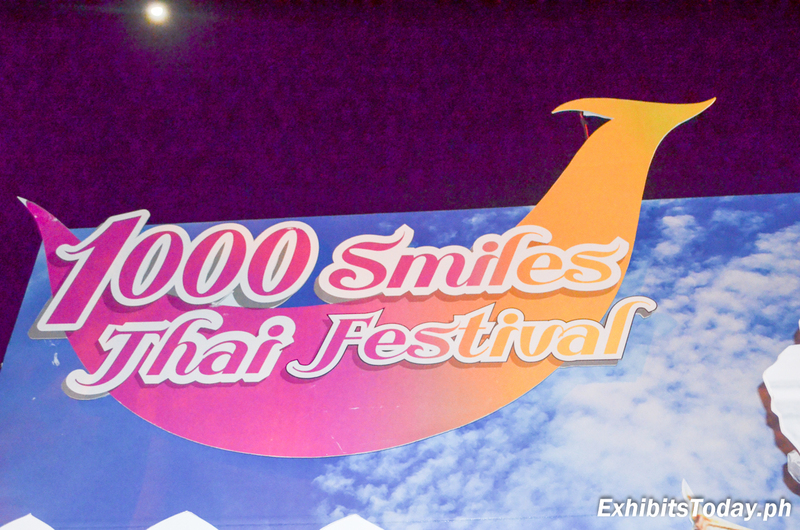 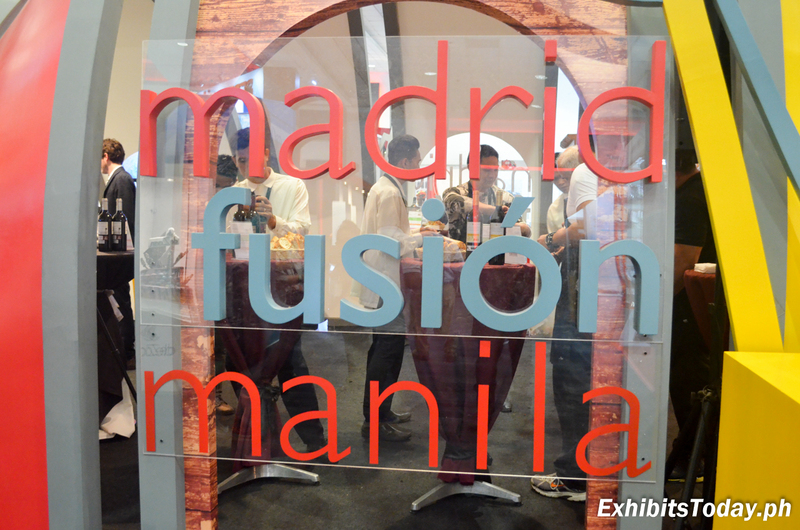 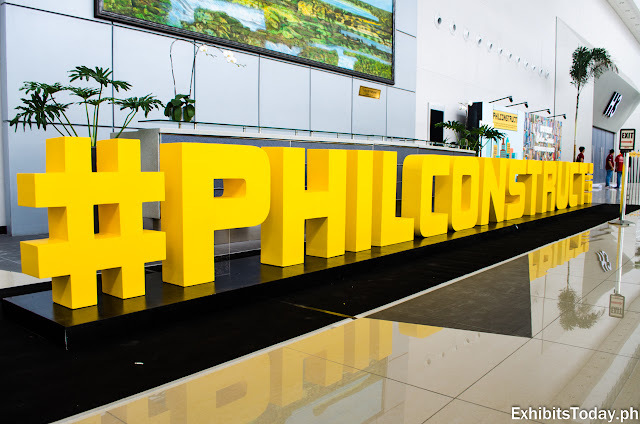 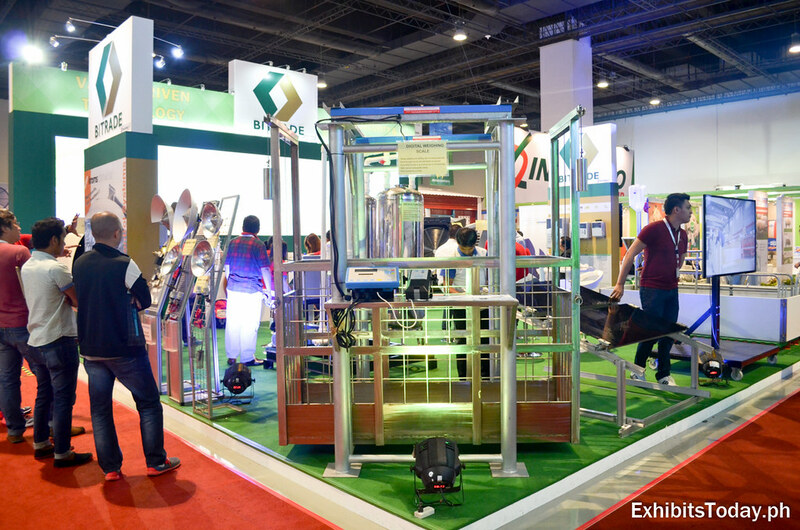 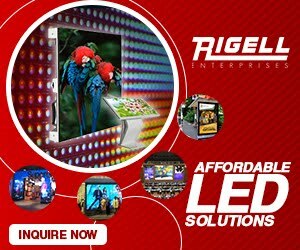 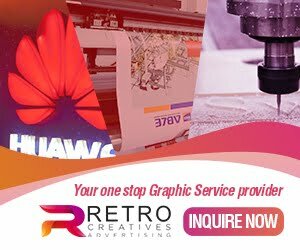 Aside from promos and discounts, the event organizers and exhibitors prepared some fun activities to entertain and help the guests forget the tiresome search for good travel deals. 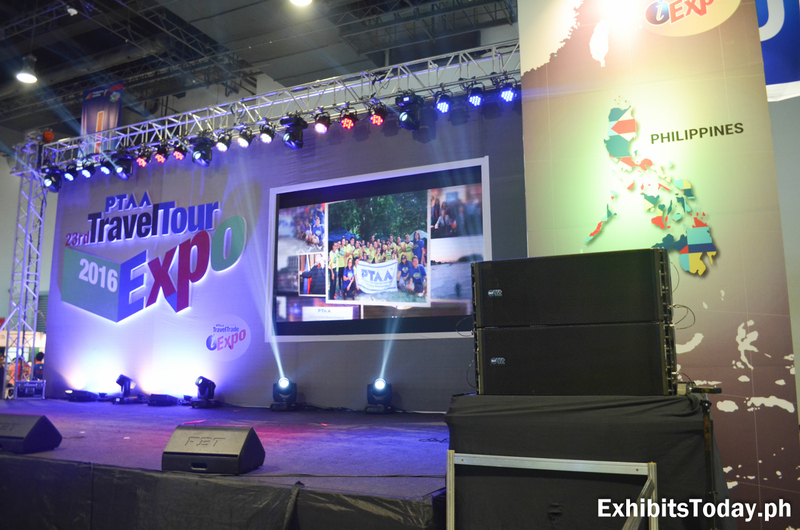 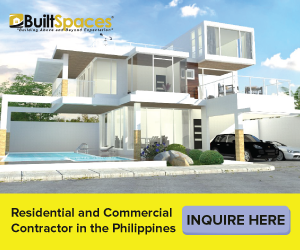 Different tourism boards from Asia joined to invite Filipinos in their country. 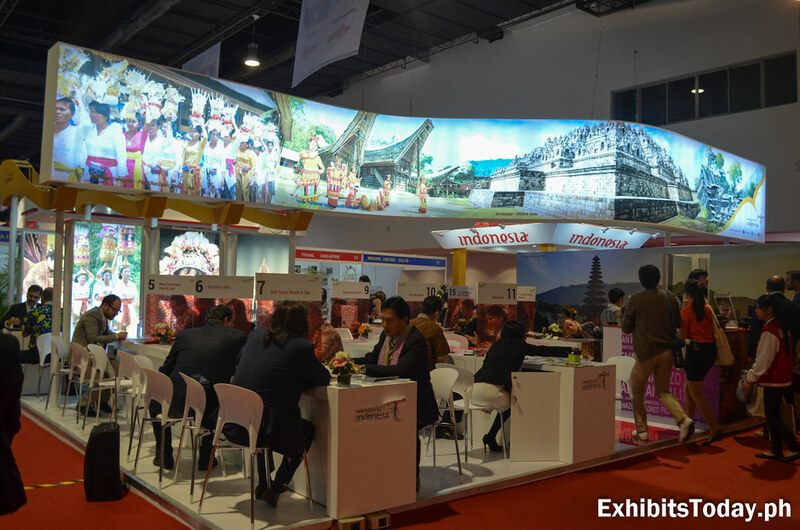 To name a few, Korea, Japan, Turkey, Singapore and Thailand offer mouth-watering deals for those wants to travel and find new destinations. 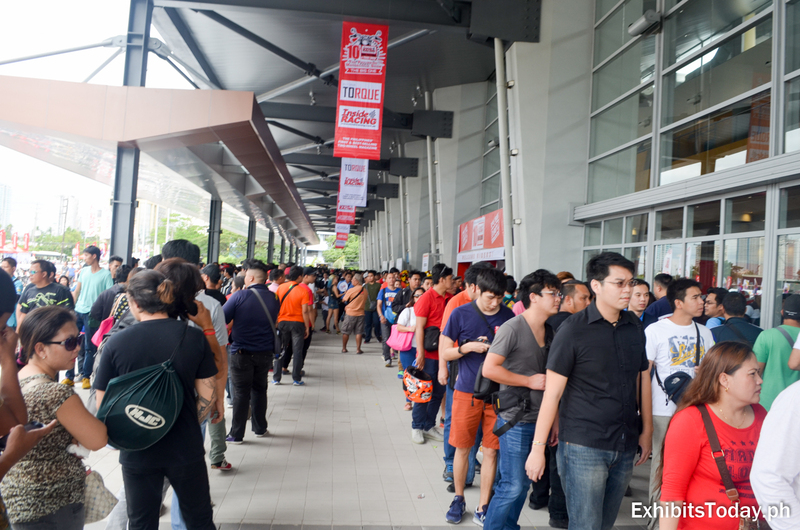 It was just about 9 o'clock in the morning and we're surprised that there's already a sea of motorbikes at the parking area of WTCMM! 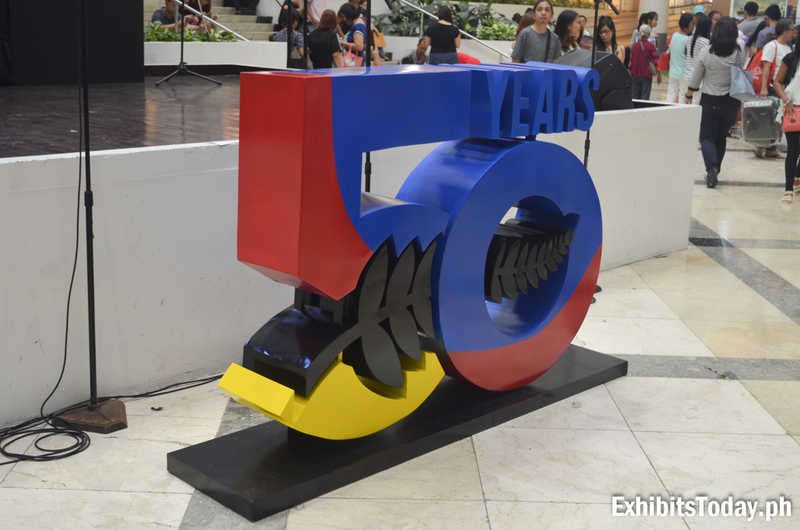 No wonder, as thousands of excited motorcycle and scooter enthusiasts and aficionados are in queue during the first day of the much-awaited 10th Annual Inside RACING Magazine bike festival and trade show, happened last April 2-3, 2016 at the World Trade Center Metro Manila. 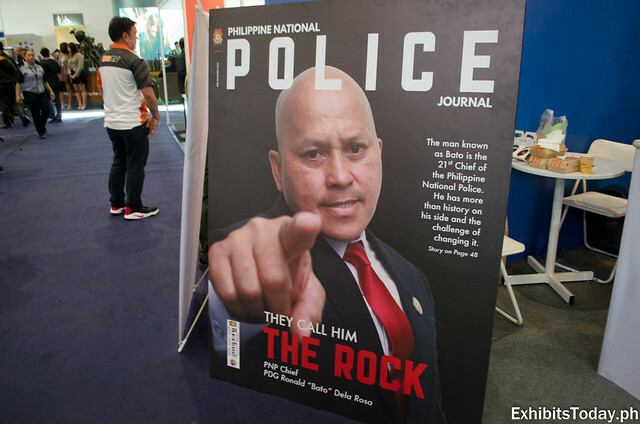 This year's tagline "The Big One" perfectly defined this decade-long trade show fest presented by Inside RACING Magazine, which is dubbed as the Philippines' leading and first monthly two-wheel motoring magazine since 2004, because it once again proved that it's the biggest motorcycle trade show, not only in the country but also in Asia. 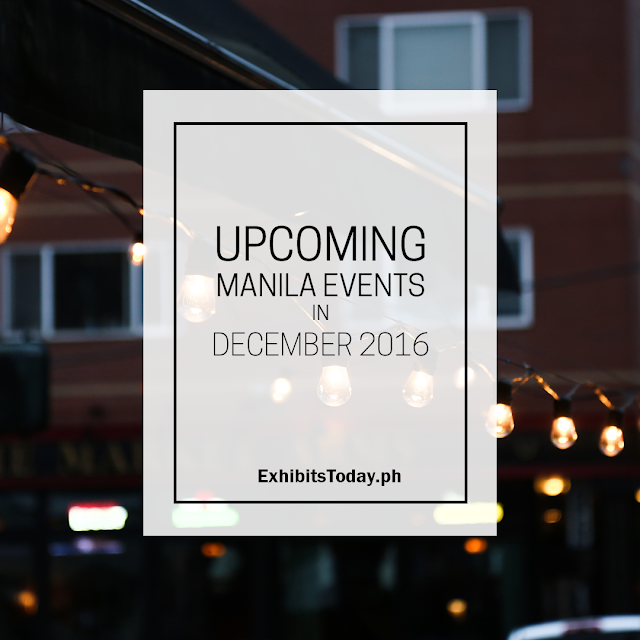 It's the third month of 2016 and we're glad to present to you in this list some powerhouse events are waiting to happen. 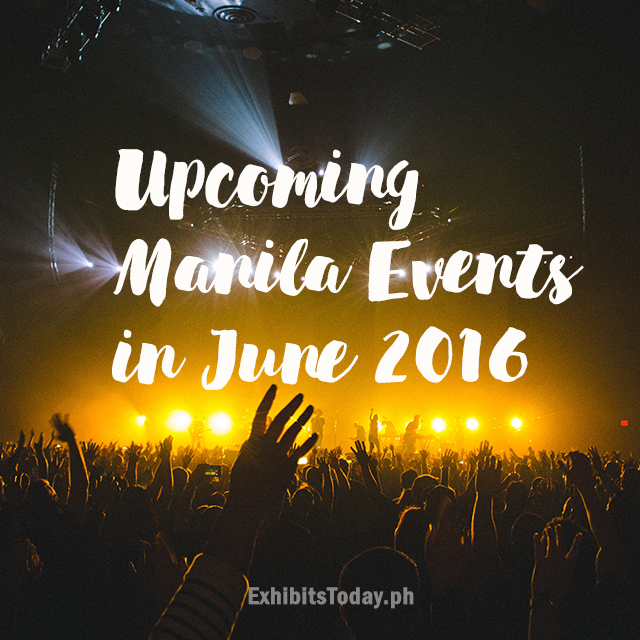 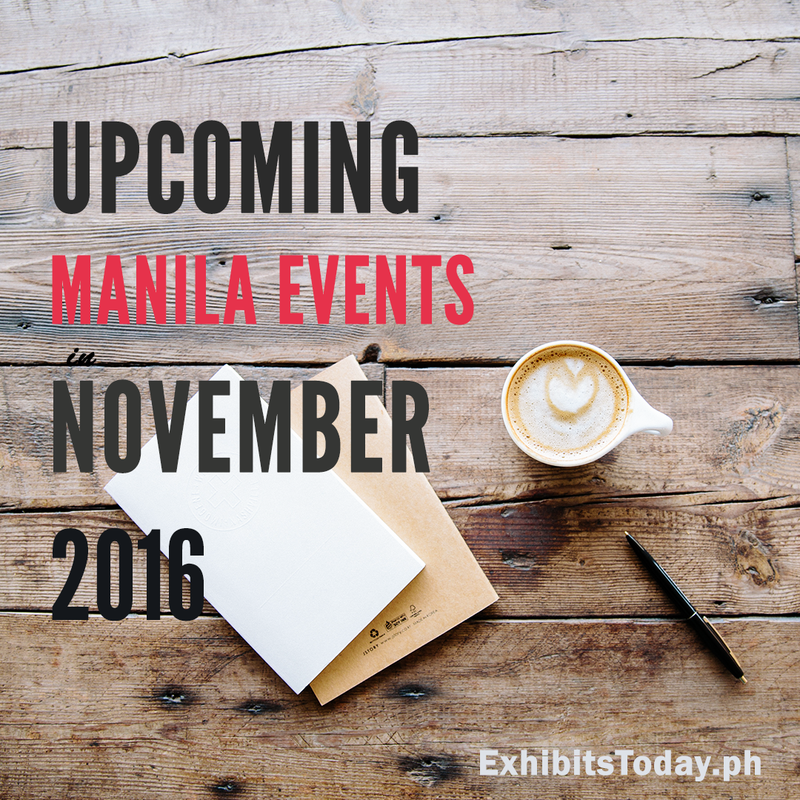 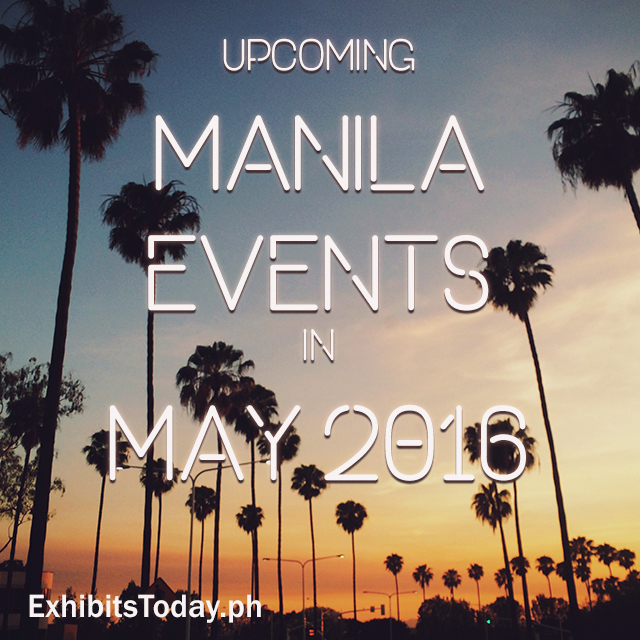 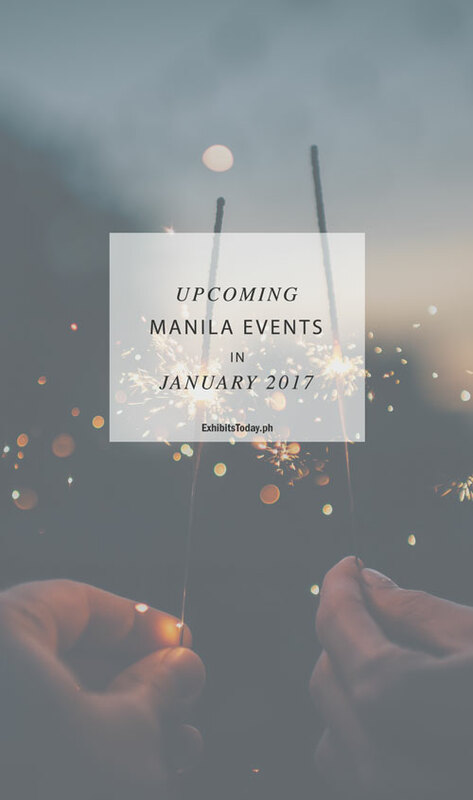 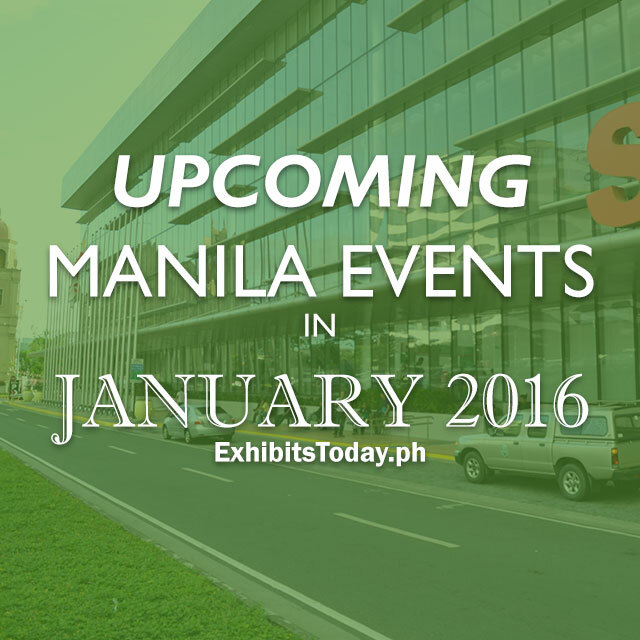 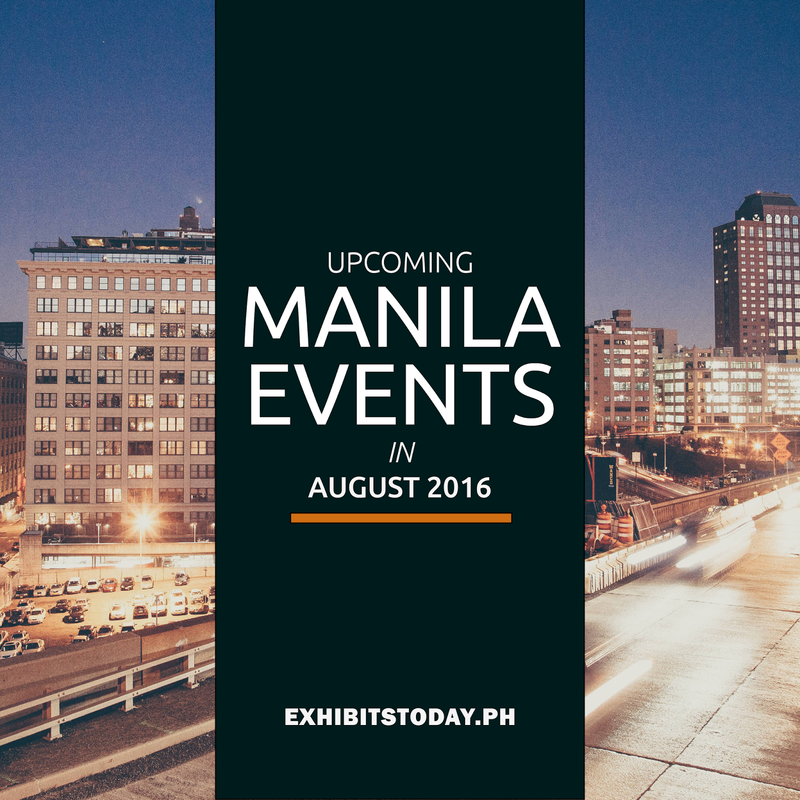 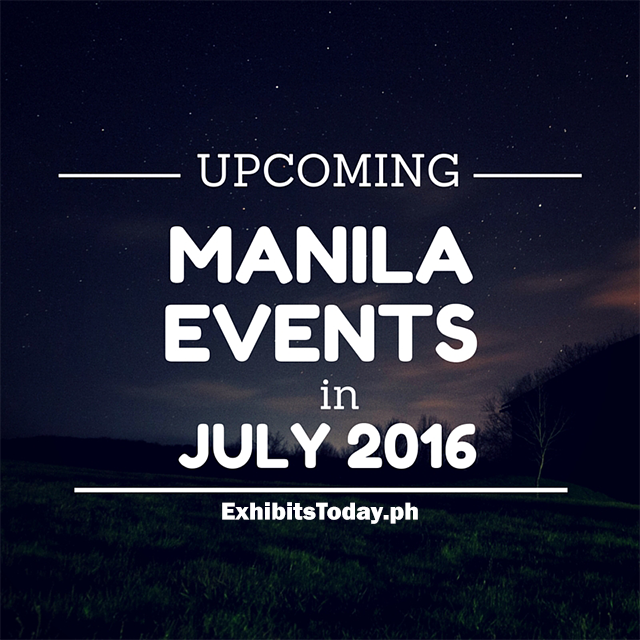 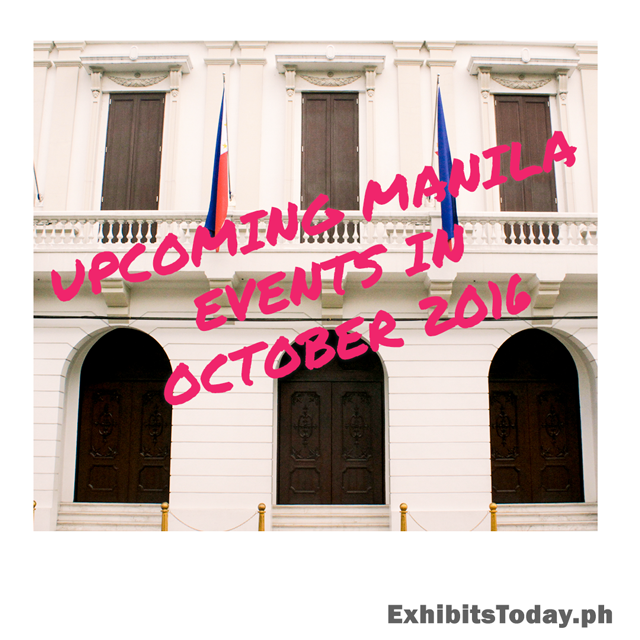 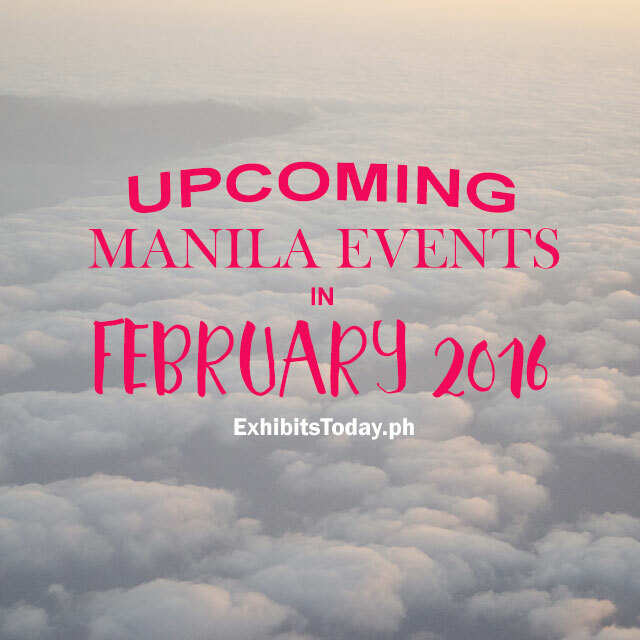 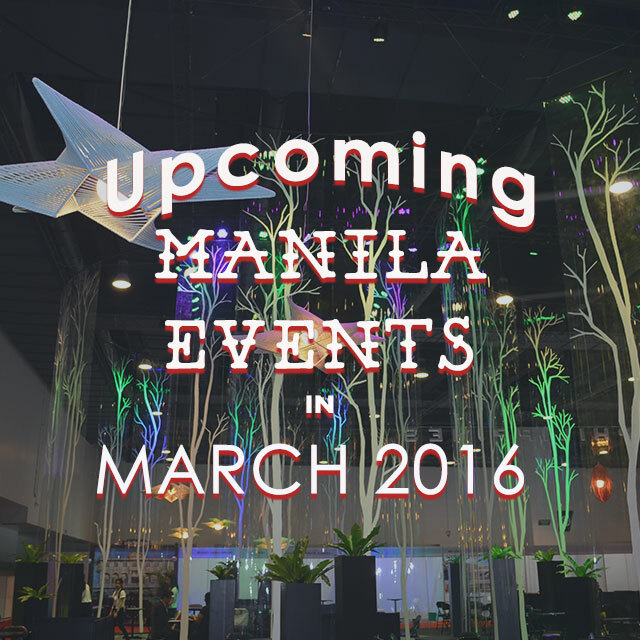 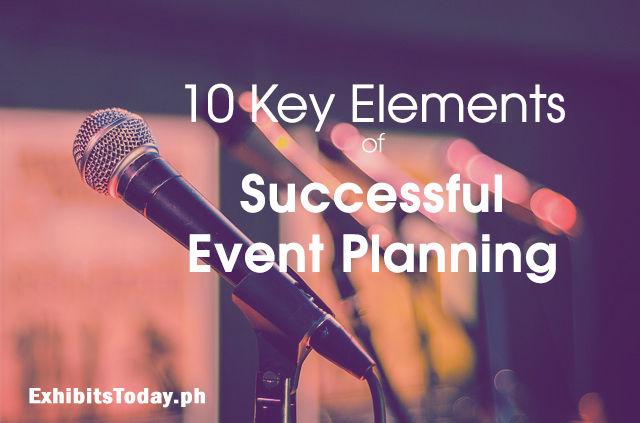 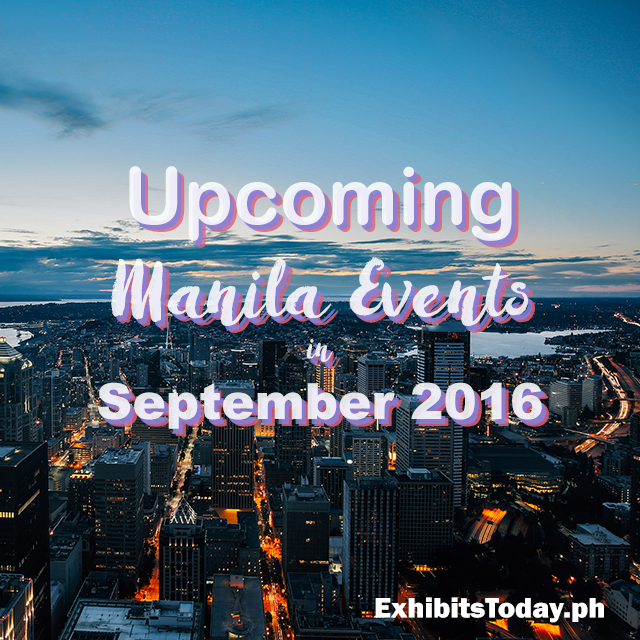 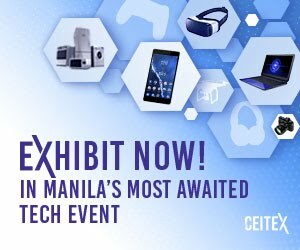 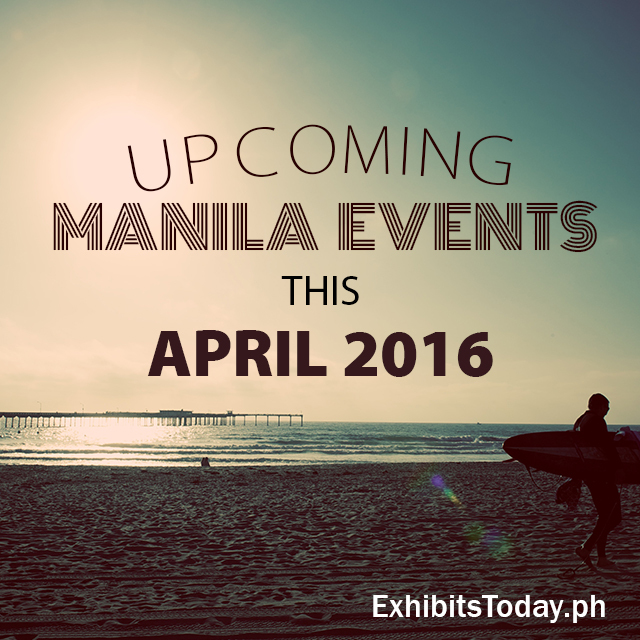 So get ready your calendar and mark this upcoming events in Metro Manila!